Tag Archives for " carrier "
It’s essential to pick the best baby carrier for plus size moms because there aren't plenty of products which are comfortable and safe to use. Some may seem too tight on the shoulder and that which can cause straining on your part and you might just end up feeling sore all over at the end of the day. I always thought strollers were the best way to transport your little ones. Yes, it has its moments, but I’m very grateful for my baby carrier because it allowed me and my infant to breeze through crowds in the airport or any public place. It’s always nice when your significant other helps with the baby even if it’s just carrying the little one. 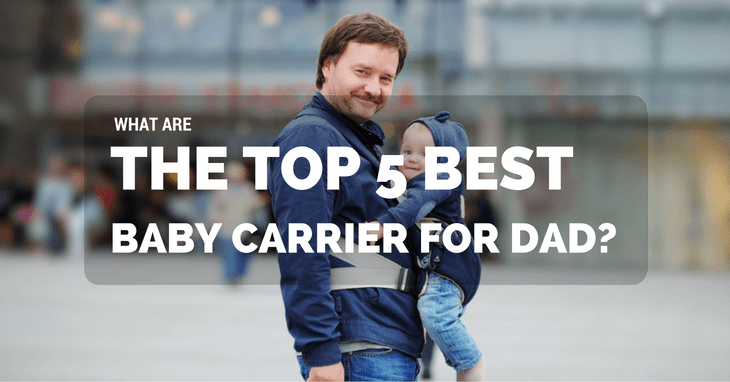 Because what fits you snugly will not always do the same for them, I scoured for the best baby carrier for dad. Two factors that play in here include safety of the child and comfort of both of them. ErgoBaby Carrier Reviews: Which Is The Best? How To Clean Ergo Baby Carrier The Easy Way?